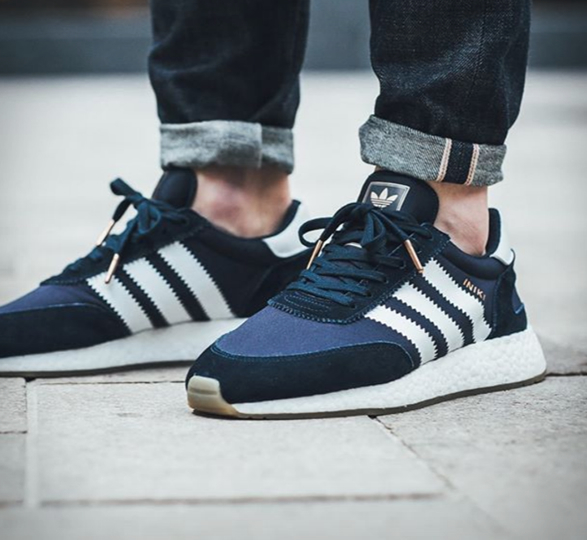 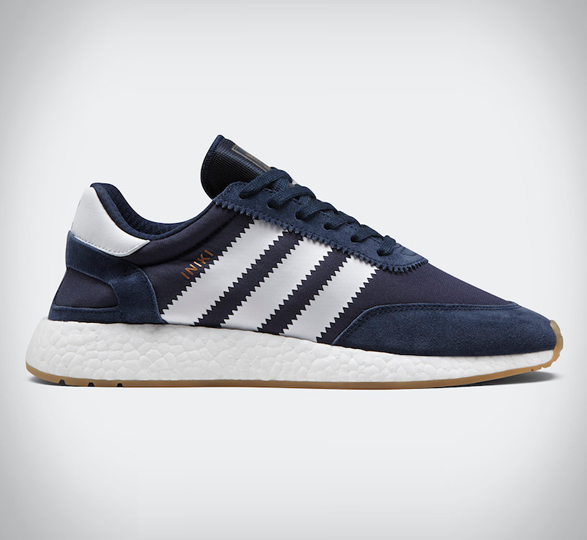 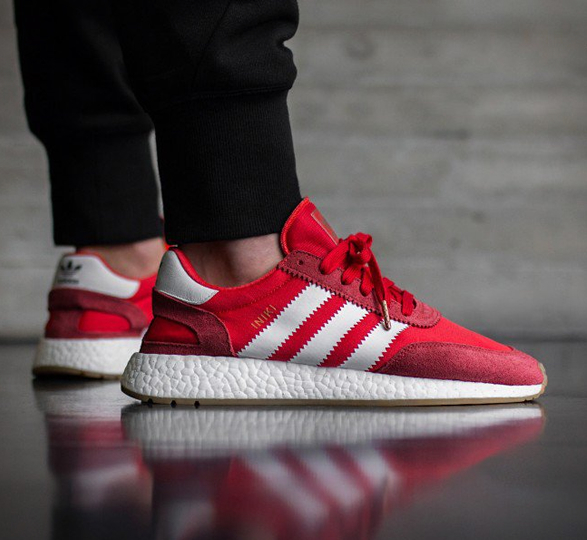 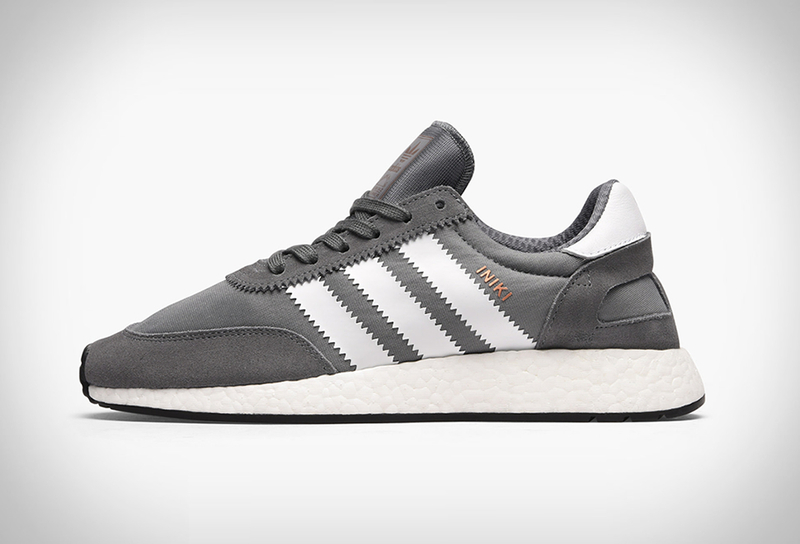 Adidas Originals have introduced the Iniki Runner. 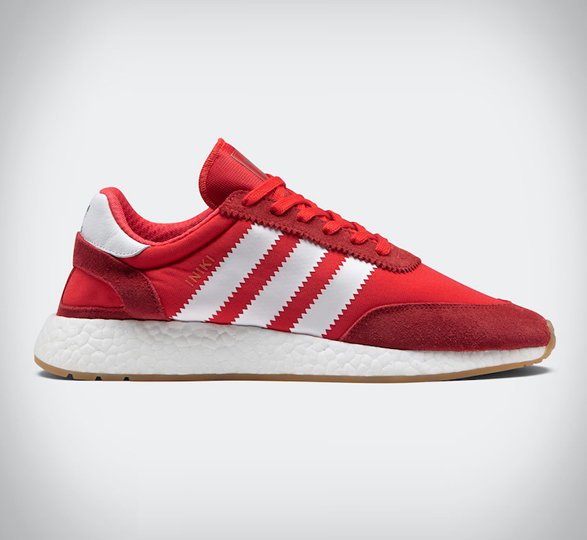 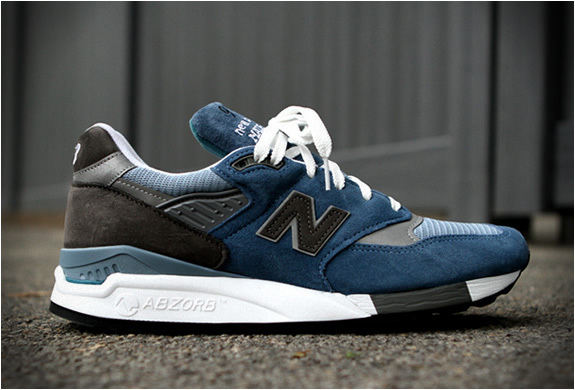 The all-new silhouette draws inspiration from 1970s running culture, and is updated with modern Boost technology and comfort. 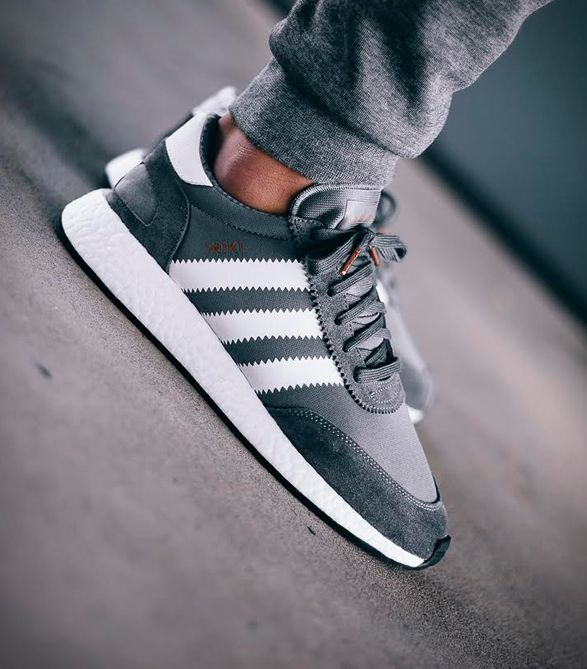 They slip on fast thanks to their sock-like structure, and feature Suede overlays on the toe and heel that lend a vintage look to the stretch-mesh upper. 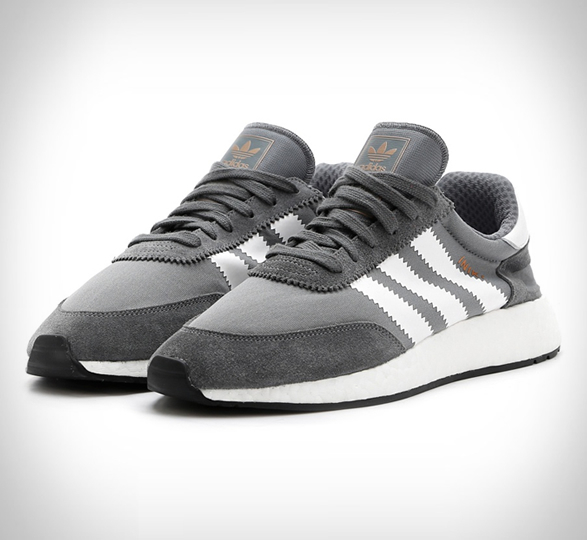 The vintage-style shoes are available in several colors from today, so act quickly, these should fly off the shelves.